Jerusalemite Amitai Yuval was attracted to the beauty of pure mathematics from a young age. While still in high school he started his BSc studies at the Hebrew University of Jerusalem, and graduated at the age of 20, after his military service. After the intensity of these years, he felt a need to explore other aspects of the human experience. He spent the next decade in the arts: playing and composing music, dancing, traveling and learning juggling and acrobatics. 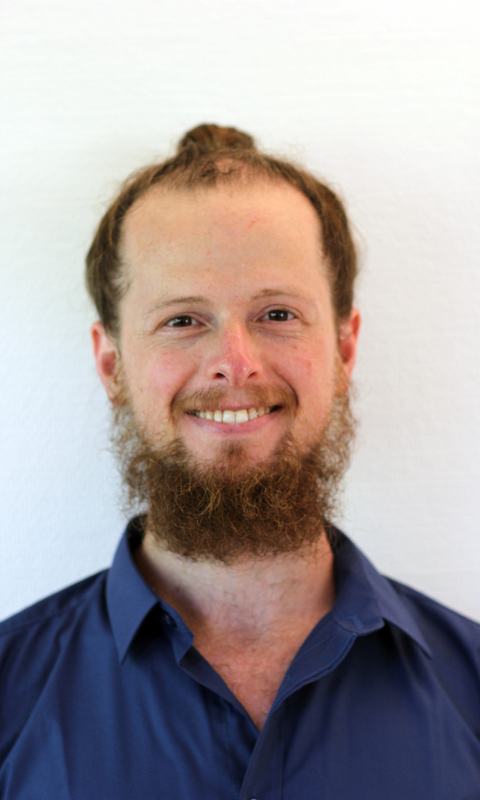 At the age of 30 Amitai fell in love with mathematics once again and returned to the Hebrew University to begin his MSc. He joined Prof. Jake Solomon’s group and started researching positive Lagrangians in Calabi-Yau manifolds. Working closely with his advisor, in his thesis he proved a number of theorems regarding the existence and uniqueness of the geodesics of positive matching cycles in Milnor fibers. Now a PhD student under Prof. Solomon, Amitai aims to generalize his earlier findings in a more arbitrary setting. Very little is known about the existence and uniqueness of geodesics of general positive Lagrangians., and shedding light on it can play a significant role in the study of Calabi-Yau manifolds as well as the understanding of mirror symmetry. As the equation governing geodesics is hard to handle using traditional analytical methods, Amitai is focused on finding geometrical approaches to the problem.